In this day and age, it is not uncommon for people to spend most of the day sitting at a desk or inside the office, therefore implementing health programs at the workplace has become an important aspect every company should look into. 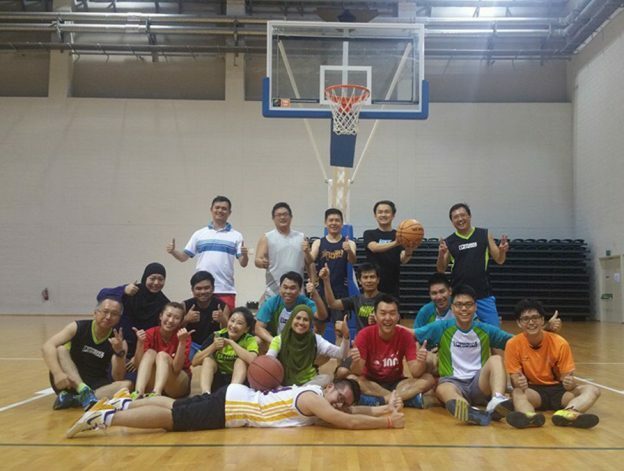 The idea of health, happiness, and productivity at work are related with the concept of healthy workplace, a company has the opportunity to foster the three ideas to the employee’s benefit through corporate wellness programs. Thank you for your continued support and the confidence that you have placed in us. Phoenix Contact assures you that we do not take this confidence for granted. We are committed to provide best-in-class service to our customers. With this, we will answer every business enquiry email within 1 business day. 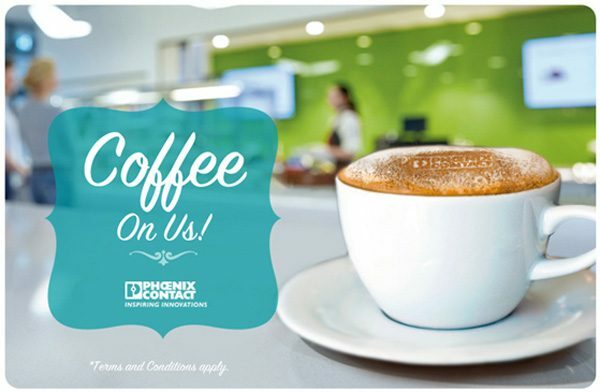 If you do not hear from us within the stipulated time, redirect your email to coffeeonus@phoenixcontact.com.sg with the subject “Coffee on Us!”. Please include your contact number so that we could get in touch with you. Your coffee will be delivered to you within the next working day. The claim is valid from 6 September 2016 to 2 December 2016. Apply to Singapore customers with company registered email account only. Authorised Distributors of Phoenix Contact are not eligible. Phoenix Contact reserves the right to reject emails submitted with invalid or incorrect information. We reserve the right, at any time, to modify, alter, or update this terms and conditions without prior notification.